 Trousdale County Houses For Sale – Considered the smallest county in Tennessee, Trousdale County real estate offers simple country living with affordable homes, farm houses and some waterfront properties. Trousdale County depends on agrarian activities and livestock farming. Hartsville, Tennessee is the county seat. 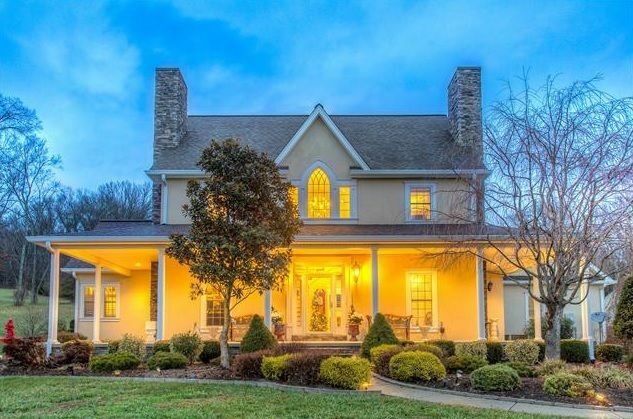 Browse Trousdale County Houses currently on the market in Tennessee.  View pictures, check mls listings, houses for sale and get scheduled for a tour of listings.